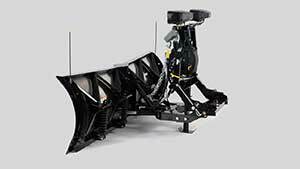 With the ability to position the plow in V, straight or scoop mode, plowing snow with the XtremeV™ v-plow takes you to the next level. 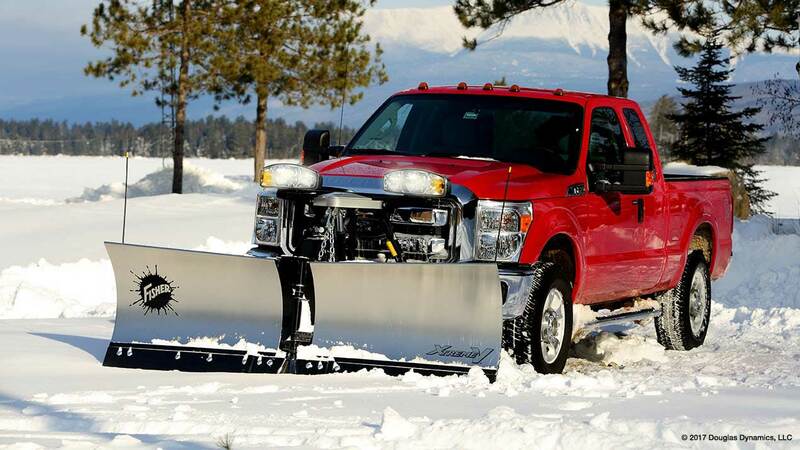 Whether busting through a long driveway or clearing a parking lot full of cars, the XtremeV v-plow makes quick work of brutal winter conditions. 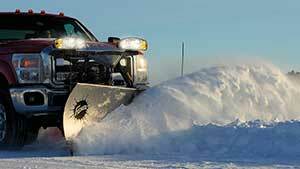 Available in stainless steel or powder coated steel, the XtremeV™ snow plow blade is available in 7' 6", 8' 6" and 9' 6" widths*. The blade comes standard with a high-carbon steel cutting edge, increasing wear resistance, and features a 70-degree attack angle for enhanced scraping and back dragging. 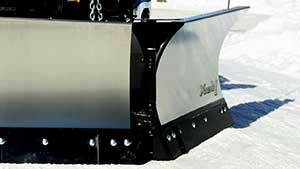 *The 7' 6" model is available in stainless steel only. 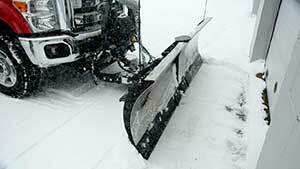 6' 9" full V 821 lb Optional 3/8" x 6"
7' 7" full V 899 lb Optional 3/8" x 6"
8' 7" full V 1013 lb Optional 1/2" x 6"